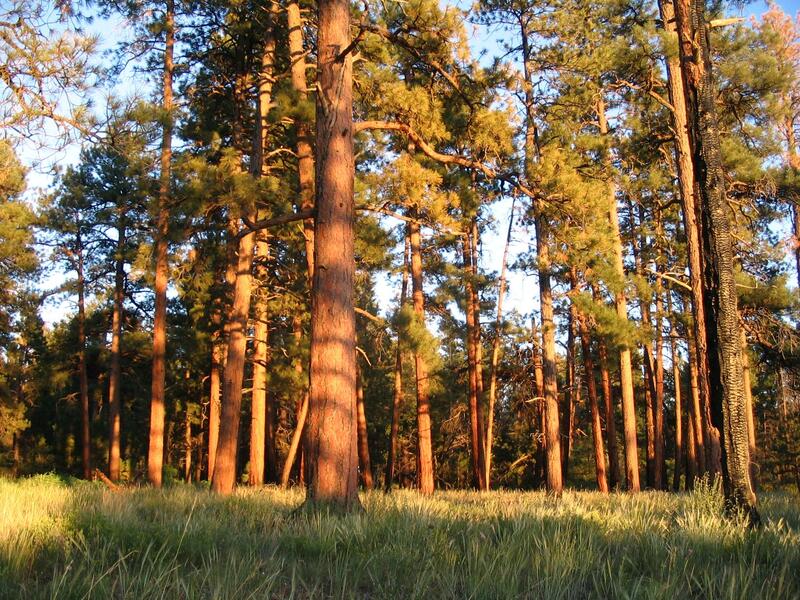 Flagstaff, AZ – Everybody knows trees breathe in carbon dioxide, but how long they can hold that breath affects the amount of greenhouse gases in the atmosphere. NAU forest ecologist Matthew Hurteau is studying ponderosa pine trees as carbon sinks, or structures that store carbon. He says 50 percent of a tree is carbon, so big old growth trees can store a lot. Today's forests, crowded with small trees, can hold a lot of carbon as well, at least for a while. "Maximizing the amount of carbon in the forest by increasing the number of trees is like investing your retirement savings in junk bonds, if nothing happens, the yield is really high." But the risk is really high. He says our dry, fire-prone pine forests are not sustainable. Jam-packed with little trees, they burn uncharacteristically hot and wildfires then act as de-forestation agents.  Hurteau's research at NAU's School of Earth Sciences and Environmental Sustainability reveals that the amount of wood burning in an intense wildfire releases an enormous burst of carbon dioxide. Greenhouse gases from the half-million acre Rodeo-Chediski Fire produced more than 5 percent of the emissions released from a city like Phoenix in an entire year! As Hurteau wraps his measuring tape around the trunks of large trees, he's hoping to help others wrap their heads around maintaining stable sources of carbon. From a climate change perspective, he says restoring forests to a pre-settlement condition with fewer, but larger trees, is our best hope for storing carbon in the Southwest.